SUICIDAL TENDENCIES recruited THE DILLINGER ESCAPE PLAN's Ben Weinman to play guitar for them on their North American run of shows in July. 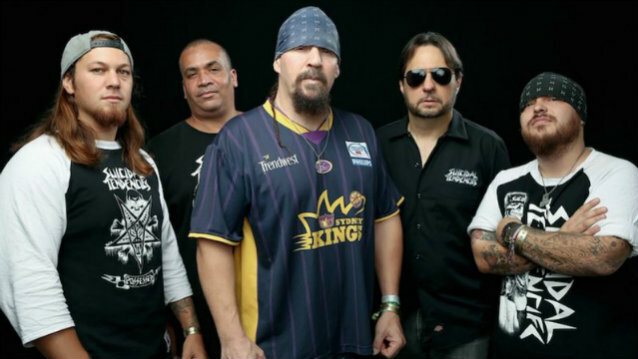 Guitarist Jeff Pogan announced his departure from SUICIDAL TENDENCIES last month. 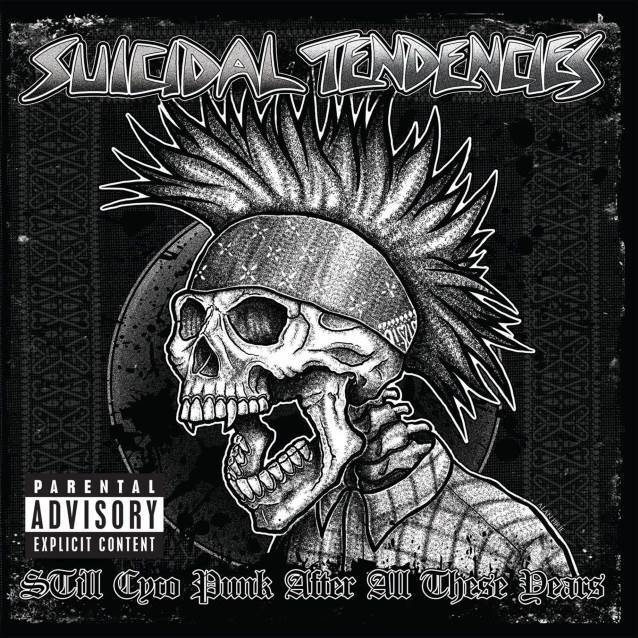 He wrote in an Instagram post: "I have decided to leave SUICIDAL TENDENCIES for personal reasons. This means I will not be playing on any of the upcoming shows or tours. I wish the guys the best of luck and am grateful for all of the experiences I had with them."